I am always up for a good crock pot recipe. I stumbled upon this one while perusing facebook. Thank you, Kayla North, for posting this on your wall! 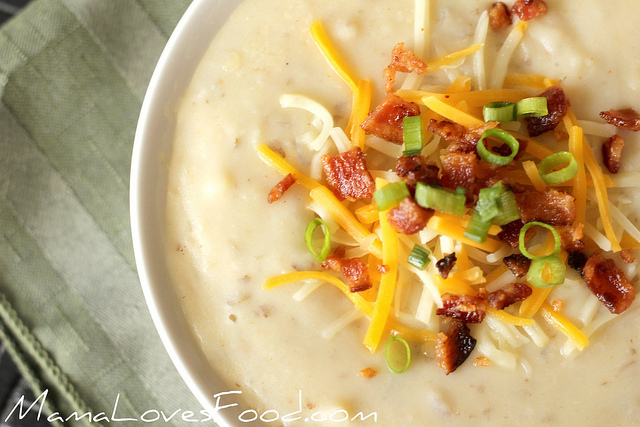 It is delicious and perfect for a cool, dreary day...or any day you may be craving potato soup!